explore more opportunities for fun and learning on this page! Learn more about WestportREADS 2019. 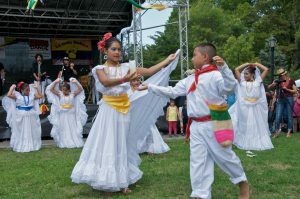 Helps immigrant communities in NYC preserve their traditions, with festivals, classes and workshops. Through dance, fosters the inclusion, integration, and rights of more than 3 million NYC area immigrants. Leading presenter of world music and dance in NYC and across the country. 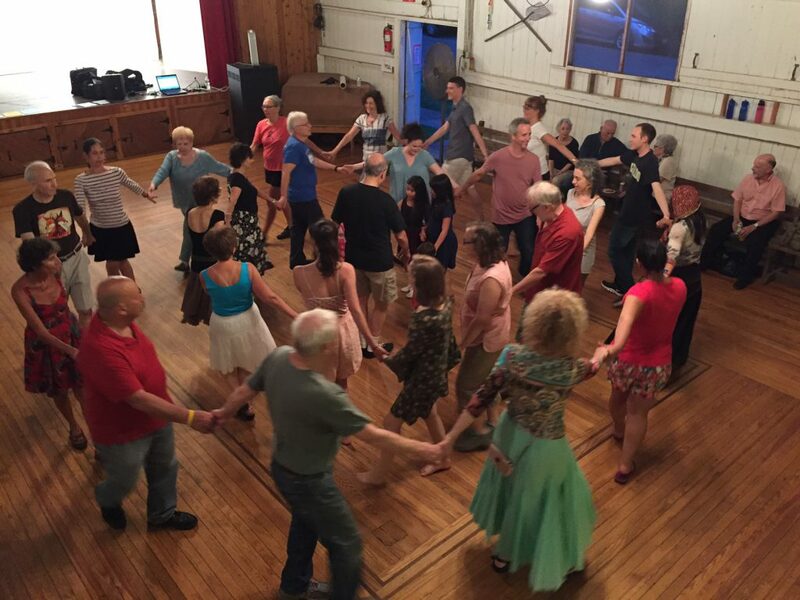 Learn about dance within country profiles. Find out more about our databases.